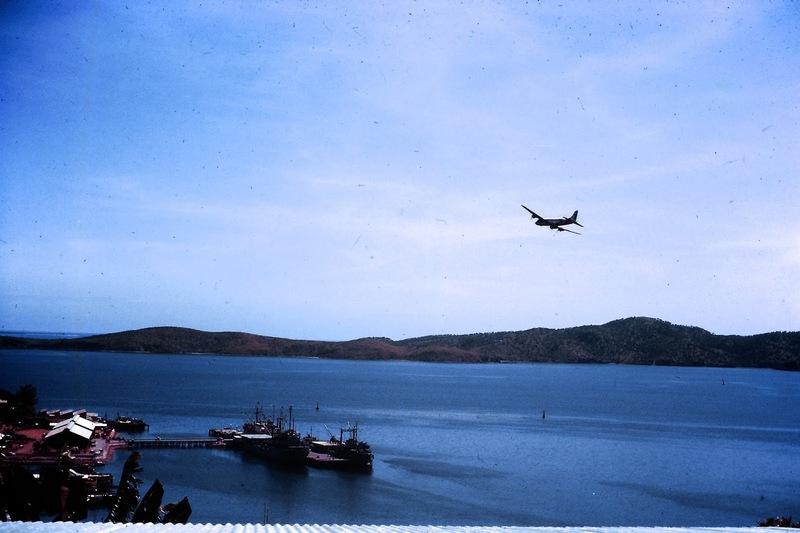 In February 1965 I flew back to Papua New Guinea after being on leave at home in Sydney. 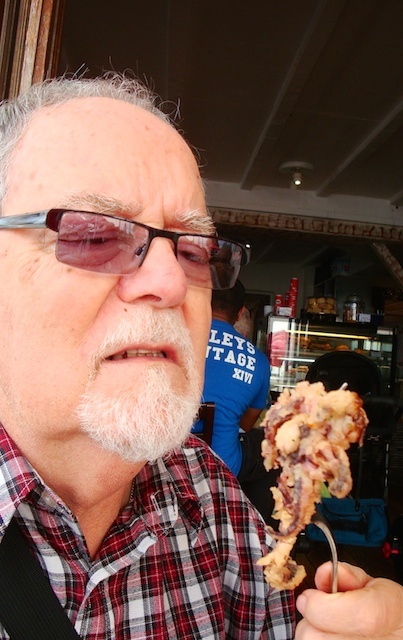 I had been recovering from hepatitis and after 8 weeks leave I was fit and well and happy to return to teaching in Port Moresby. I was still living in the women's hostel on Touaguba Hill overlooking the harbour. However, I had put my name down to share a house. The Australian Government paid our fares to go on leave and return as well as providing accommodation for us. I had a motor scooter to get to work and go sight seeing on weekends. This must have been Saturday because these are the boats that were filled with church going passengers for the Seventh Day Adventist Church. After church the people returned to their villages in these big canoes. 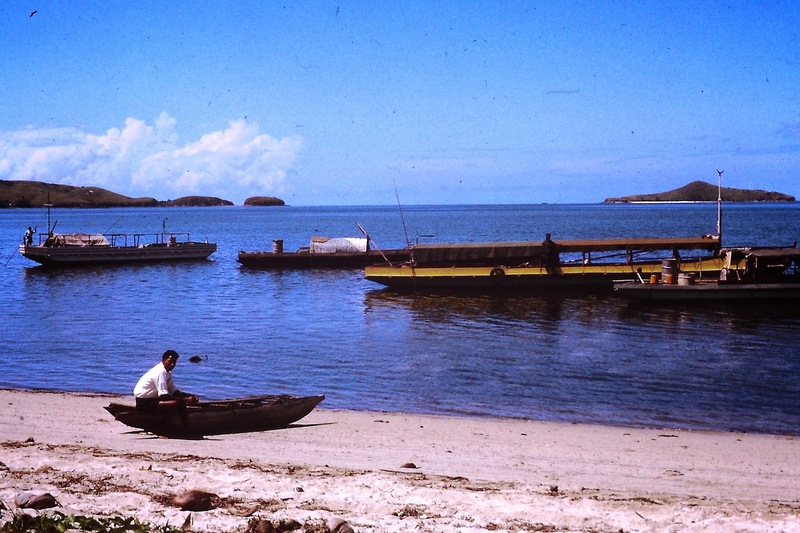 Hanuabada is one of the villages near Port Moresby. Many of the houses are built over the water on stilts. 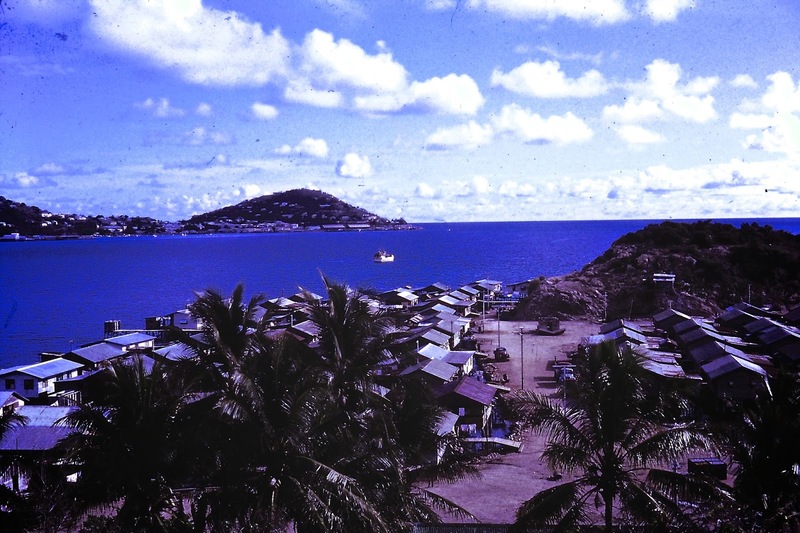 Koki is another village in Port Moresby where the people lived on house boats. Also at Koki there was a big market place. 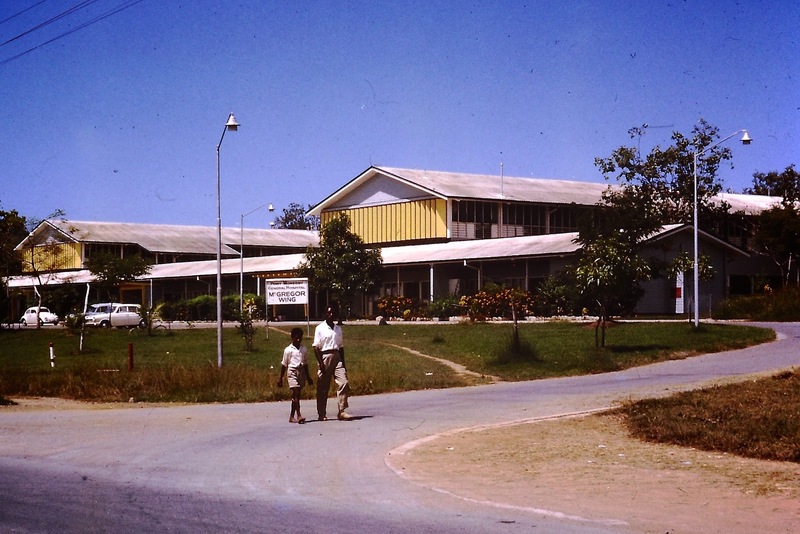 Port Moresby Hospital in 1965. It looks much better today. I spent some time here with hepatitis and later with a bladder infection. 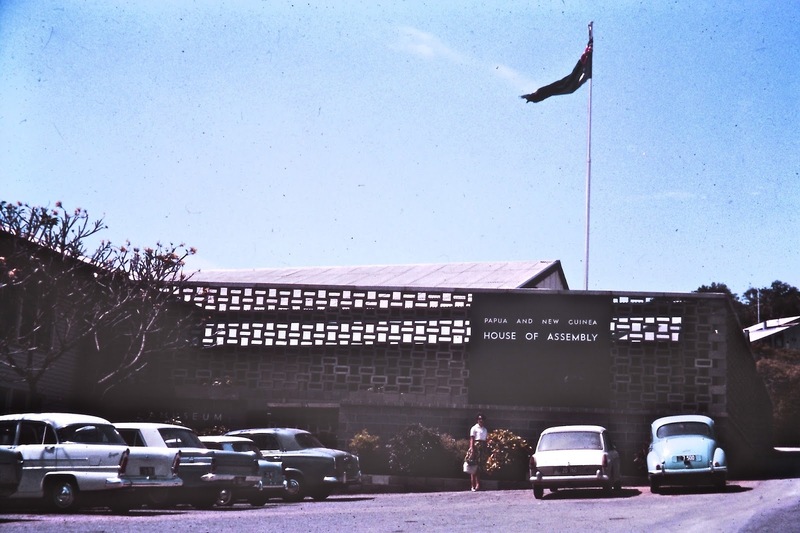 House of Assembly 1965. 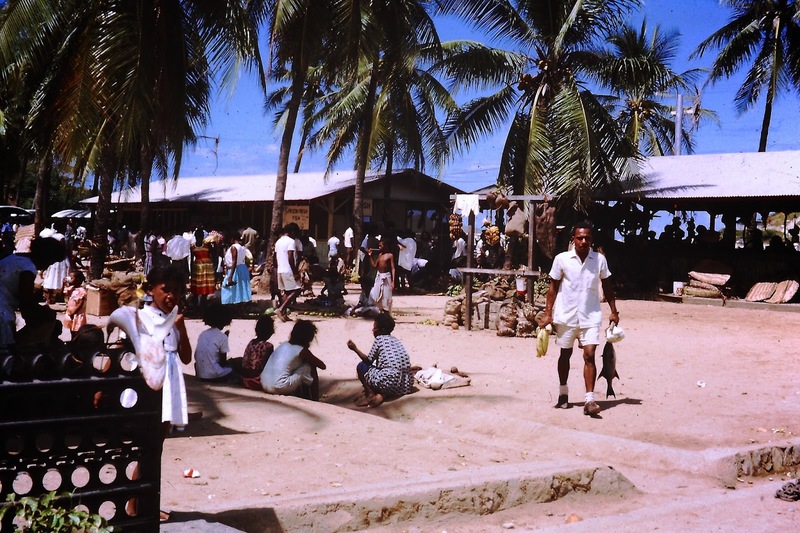 PNG was governed by Australia from 1901 until 1975 with an interruption during the second world war when the Japanese invaded. 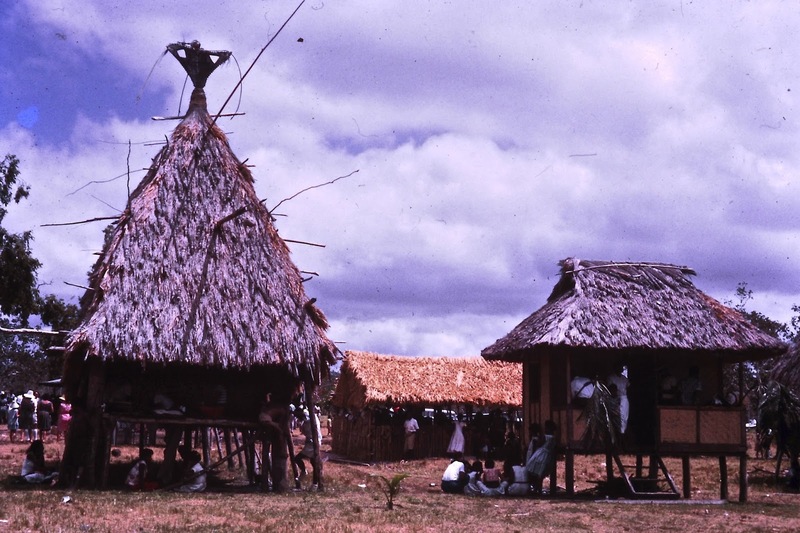 In 1975 an attractive new building was completed in the style of a traditional 'mens' house in the villages, for the National Parliament of Papua New Guinea. 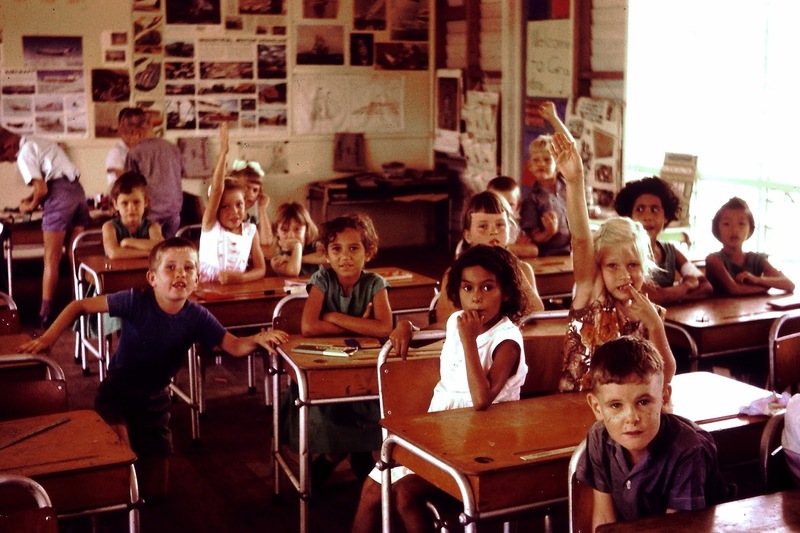 It was back to work for me at Korobosea 'A' (Australian curriculum) School. 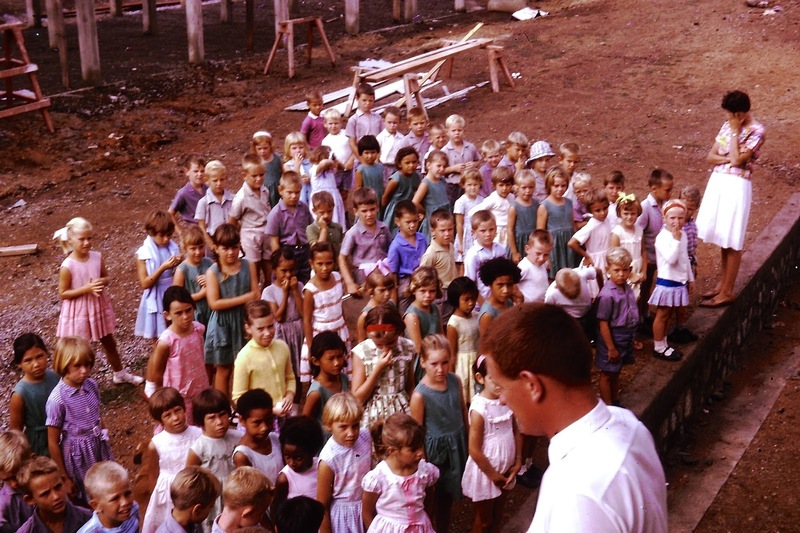 More buildings were being erected which made it fun on playground duty. The school is now Korobosea International School. 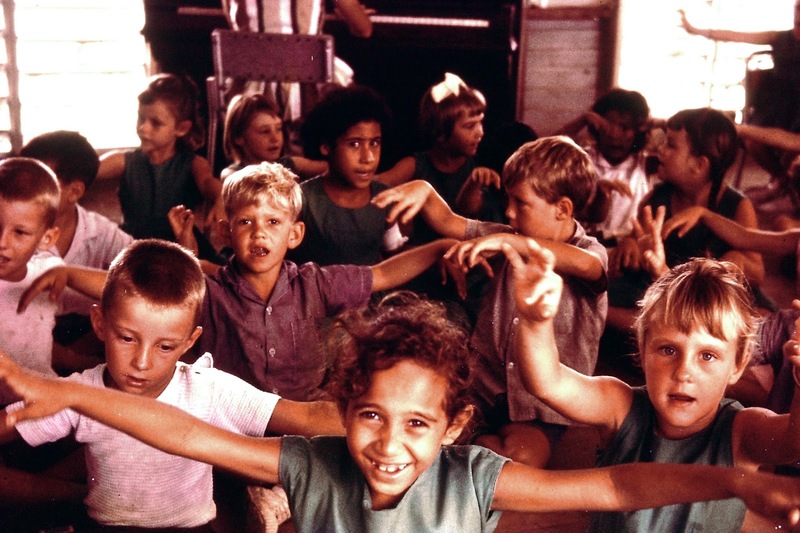 We had a primitive assembly area in those days. The headmaster stood on the stairs of one of the classrooms to conduct the assembly. My colleague Miss F. looks like she had a big night. Almost time to go out and play. They were great kids to teach. No behaviour problems. We had lunch at Cleveland. 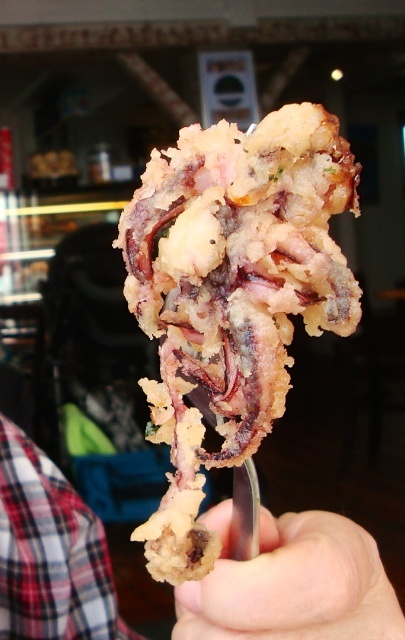 We ordered calamari rings but they threw in a few baby octopus too. TOH* wasn't impressed. 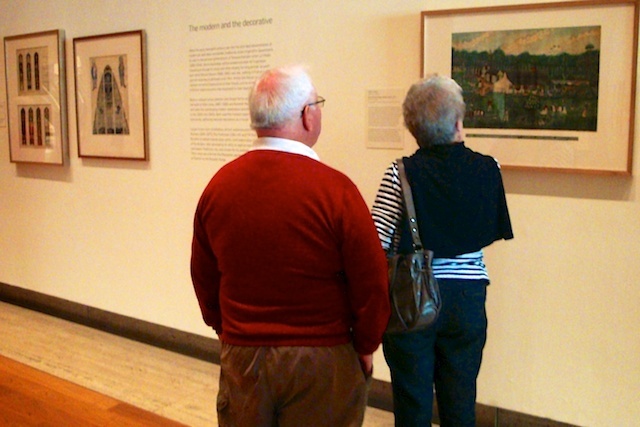 Another day we took Margaret and Peter to the Queensland Art Gallery. 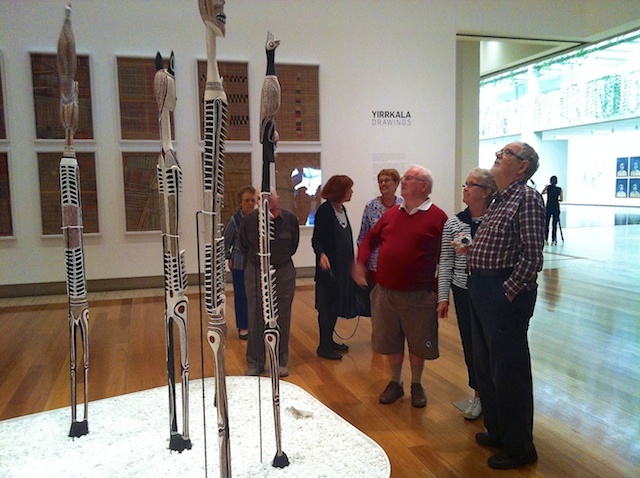 They were keen to see the Yirrkala Drawings because Margaret and Peter used to teach aboriginals in the Northern Territory and they are very interested in the people's culture. 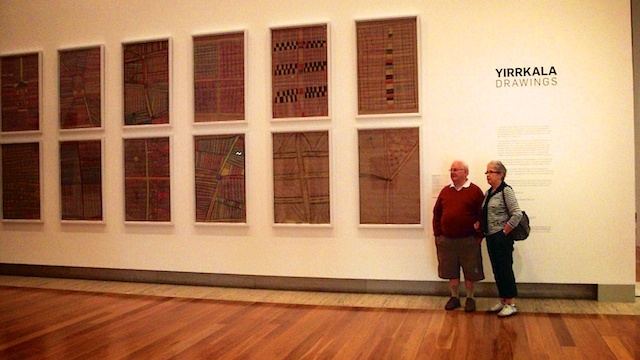 "Yirrkala Drawings’ is the first major exhibition of a group of crayon drawings on brown paper by senior Aboriginal leaders and bark painters from Yirrkala in north-east Arnhem Land; 365 drawings were produced in 1946–47 with materials provided by young anthropologists Ronald M and Catherine H Berndt. These brilliant, exuberant drawings — 81 of which are included in the exhibition — express the intricacies of Yolngu culture, clan relationships and connection to country, in dynamic lines infilled with rich colour. 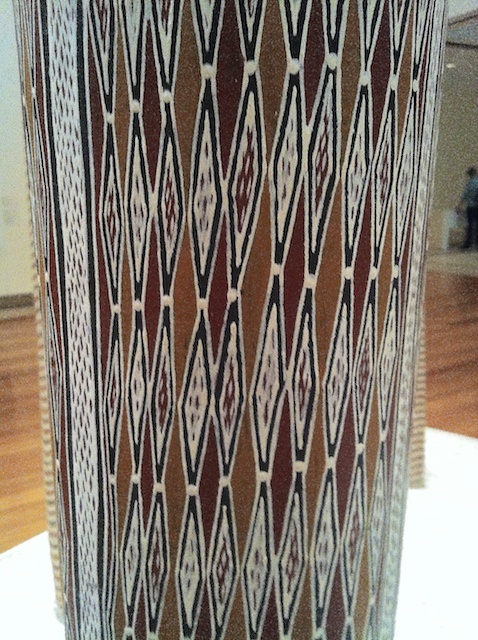 Developed by the Art Gallery of New South Wales in conjunction with Buku-Larrnggay Mulka Art Centre at Yirrkala and the Berndt Museum at the University of Western Australia." TOH was reading a book next to me one day and he asked, "What is a Rubenesque woman? "I explained that it is a woman with the similar shape of the women that artist Rubens painted, well rounded and voluptuous. 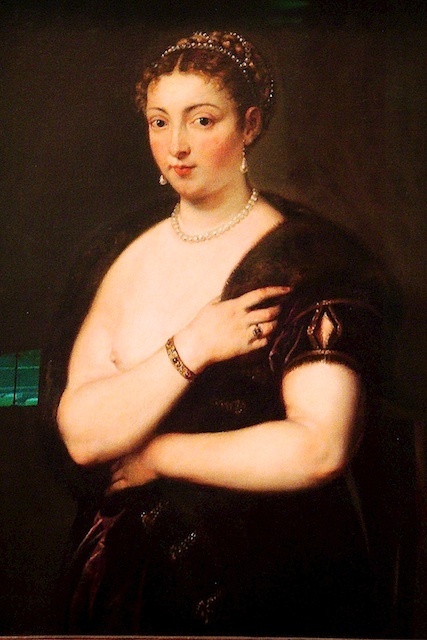 So while we were at the gallery we sought out one of Rubens' women. Now TOH knows. On the way out I admired the architecture and was taken by the juxtaposition of the statue and the person standing. We left the cultural centre and walked under the Victoria Bridge to South Bank, had lunch and caught the bus home for a nap. 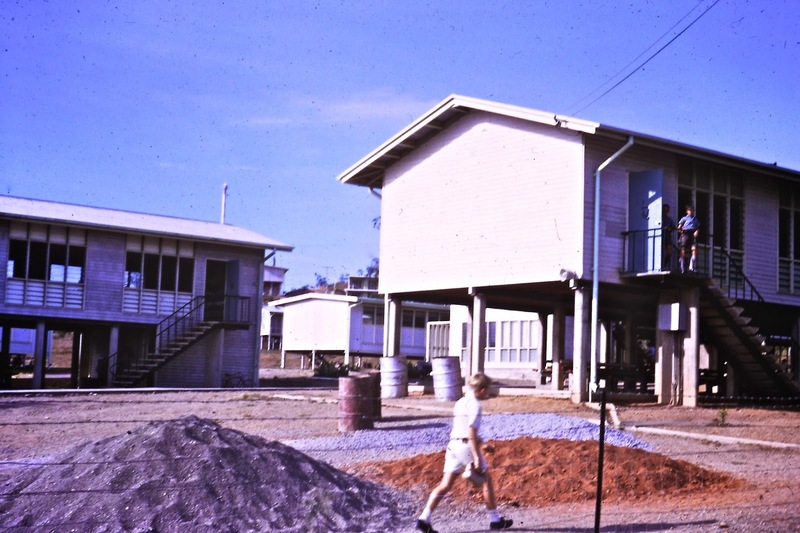 At the end of my first year of teaching in PNG in 1964, I was getting used to living away from home in another country. I had made quite a few friends and I was having fun. I was living in a women's hostel where our meals were provided in a communal dinning room. One evening we were served tomato soup as a starter. It tasted quite nice but I felt something crunchy enter my mouth. At first I thought it might have been a piece of parsley so kept on chewing on it but it didn't taste like parsley. When no one was looking I discreetly spat out the crunch into my soup spoon. Upon examination I was horrified to see a half chewed up cockroach sitting in my spoon. I promptly put off all my friends at the table from completing their meal by telling them that I had found a cockroach in my soup. Needless to say the hygiene in the kitchen wasn't the best. Just to prove that point a few months later I became very ill and I was diagnosed with hepatitis. I couldn't keep anything down and I turned yellow. I was admitted to hospital and isolated. I was looked after well in the hospital and after a few weeks I was almost better and allowed to go back to the hostel and work. I even managed another weekend outing to visit the village of Riga on their show day where they display their traditional culture in houses, art, dress and dances. 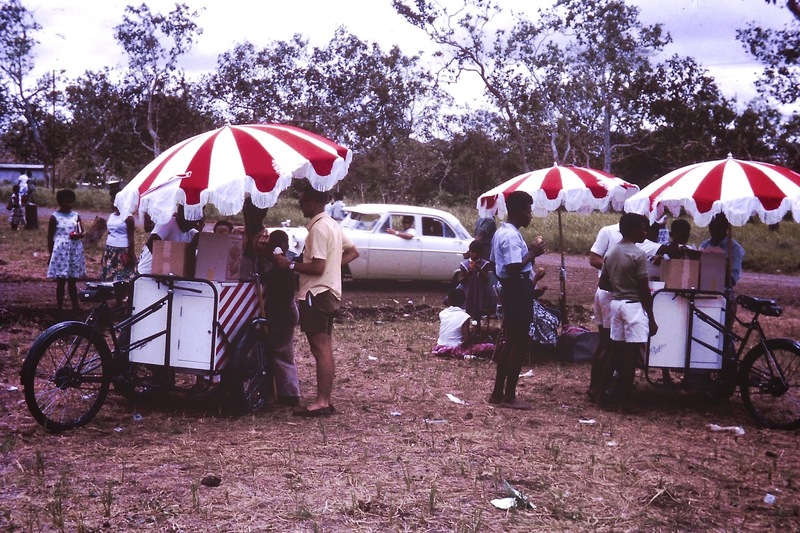 I was amused to see the bicycle, ice cream carts which were in contrast to the ancient culture of the native people. I tired easily and suffered from the heat as I was still weak after being so sick. 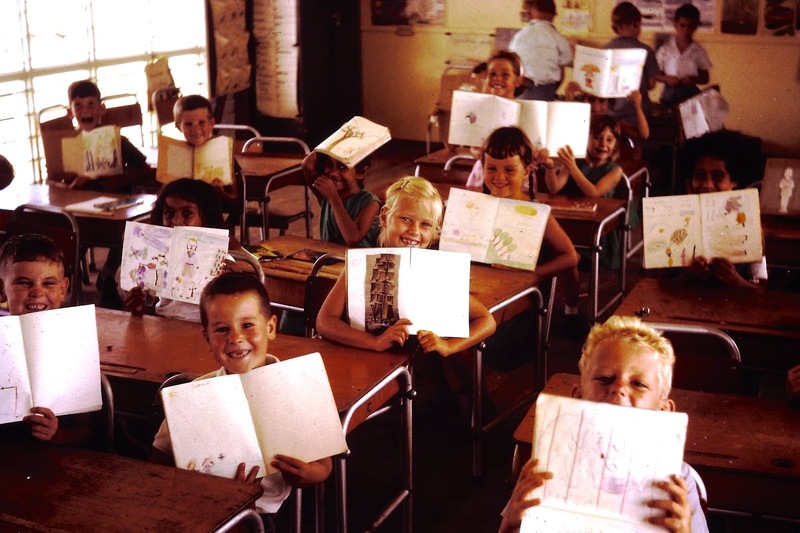 Luckily a few weeks later it was end of year school break and I returned home to Sydney on leave for six weeks. I was pretty tired and run down but my Mum brought me back to good health again ready to return to PNG the following February. I was happy to return but I was determined to find better accommodation. 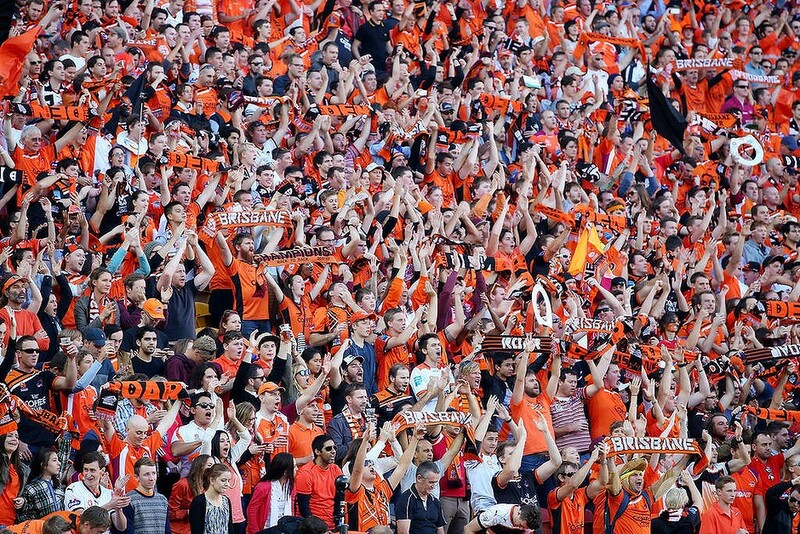 I support the Brisbane Roar Football team. 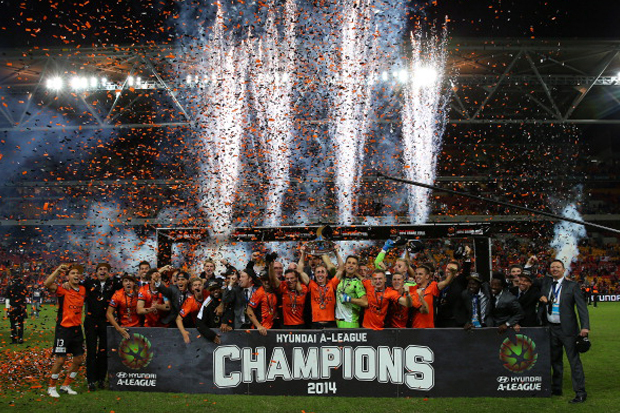 They have won the Premiership and the Grand Final of the Australian League competition for the third time. They wear orange and black team colours a throw back from when they first started as "Hollandia" with a dutch connection. 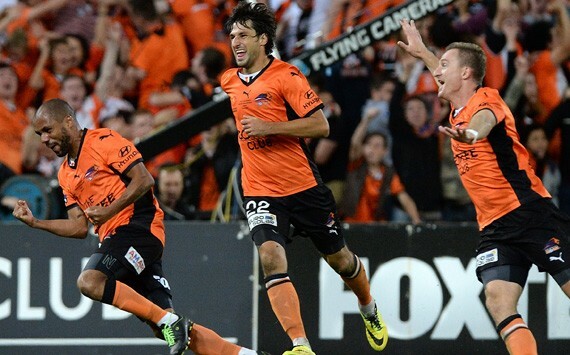 It is the only A League team in Queensland and we are proud that it is the best in Australia. It was a nail biting match to watch as the opposition 'Sydney Wanderers' were dominant in the first half of the game and the score was 1 nil against our boys until the last 5 mins of the game when they finally equalised. The game then went into 30 mins extra time when we scored the winning goal. RAH! GO THE ROAR! 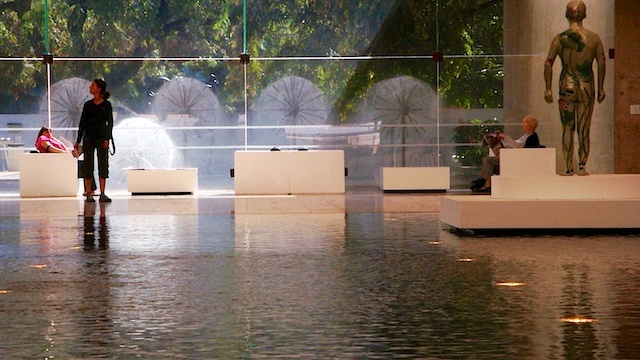 All photos taken from the web. Labels: Roar FC 2014 Champions. Come and get fit with me on my morning walk. I open the door and its nice and cool at 6:30 am. I walk down the street for a few hundred metres and then enter a park. 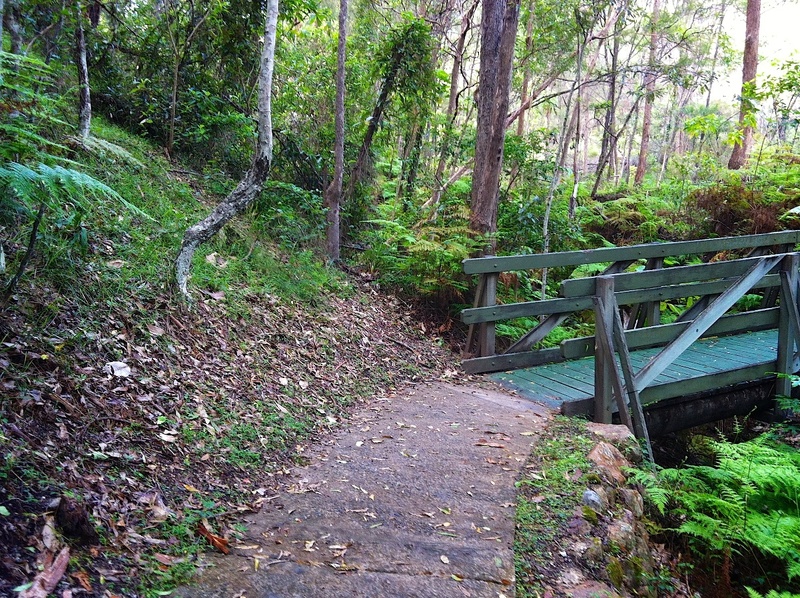 The concrete path winds through the bush and starts climbing up the hill. 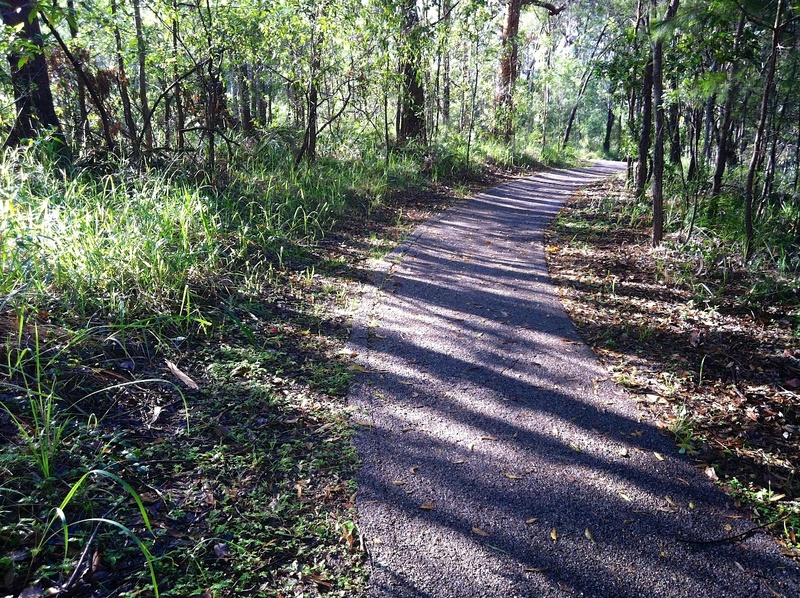 I skirt along the back of some houses and cross over a bridge above a quiet road and then enter the Springwood Conservation Park. 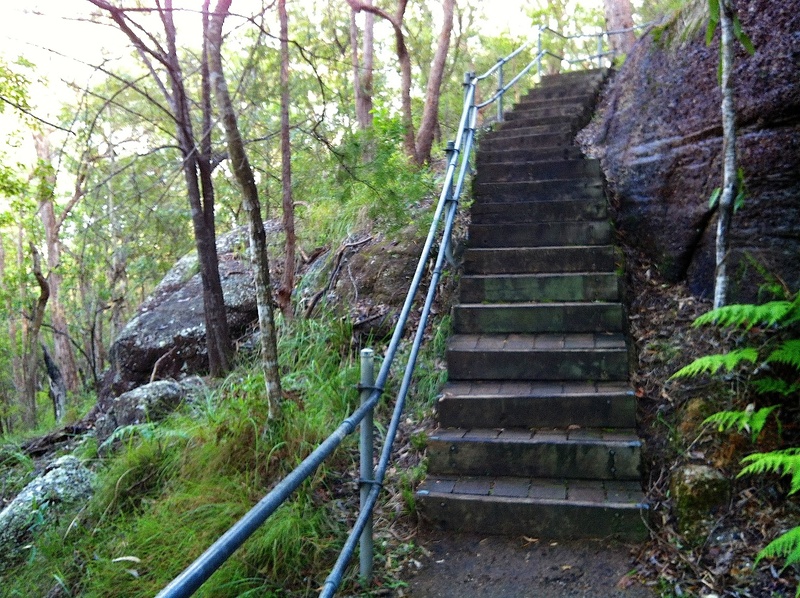 Now the climb gets steeper and steeper until I'm on top of a ridge overlooking a gorge. 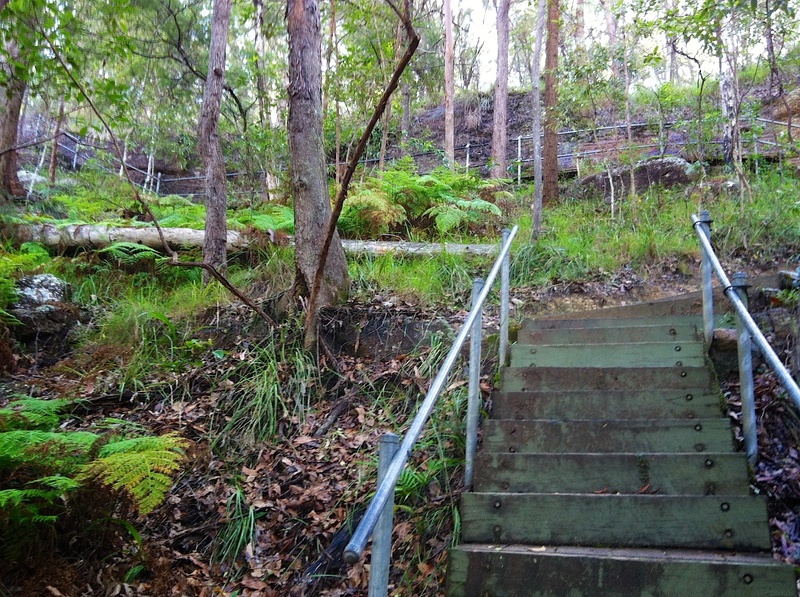 Now the path drops down to the floor of the gorge. 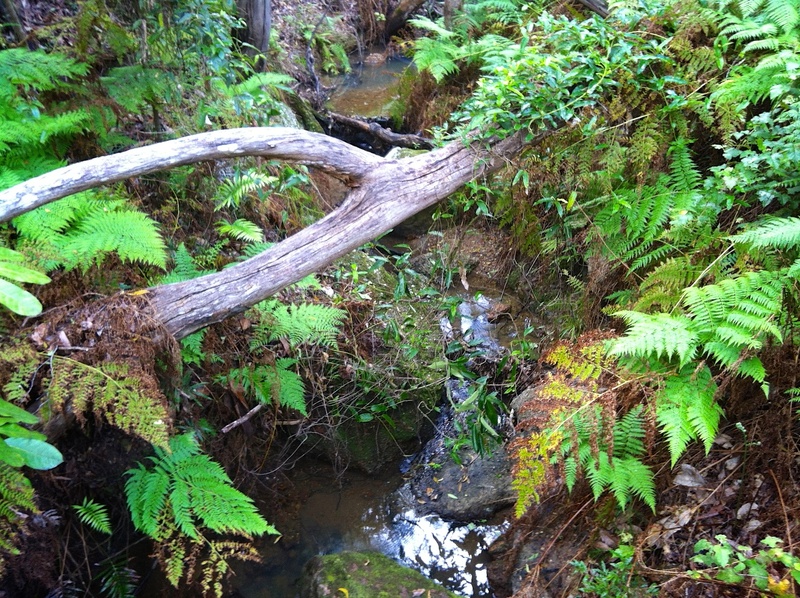 We have had some much needed rain and the little creek has some water again. Now comes the fun part. 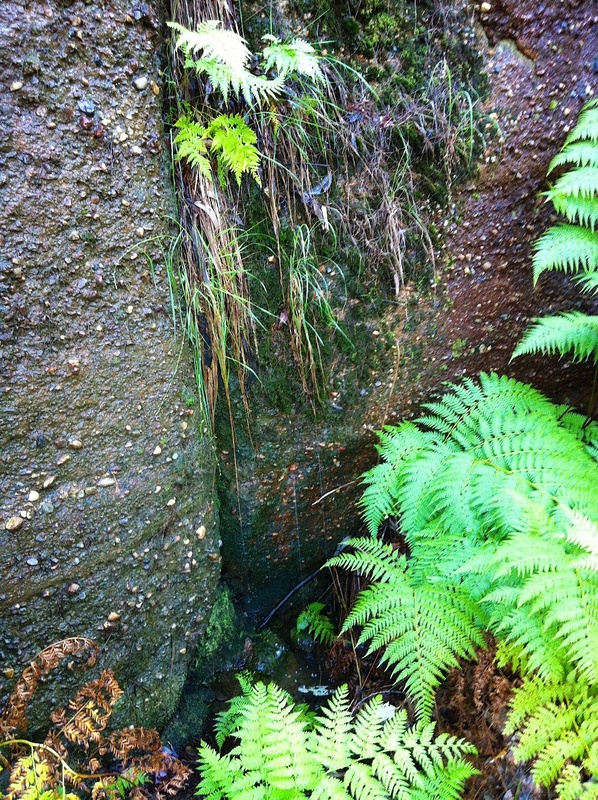 We have to climb out of the gorge up to the other side. 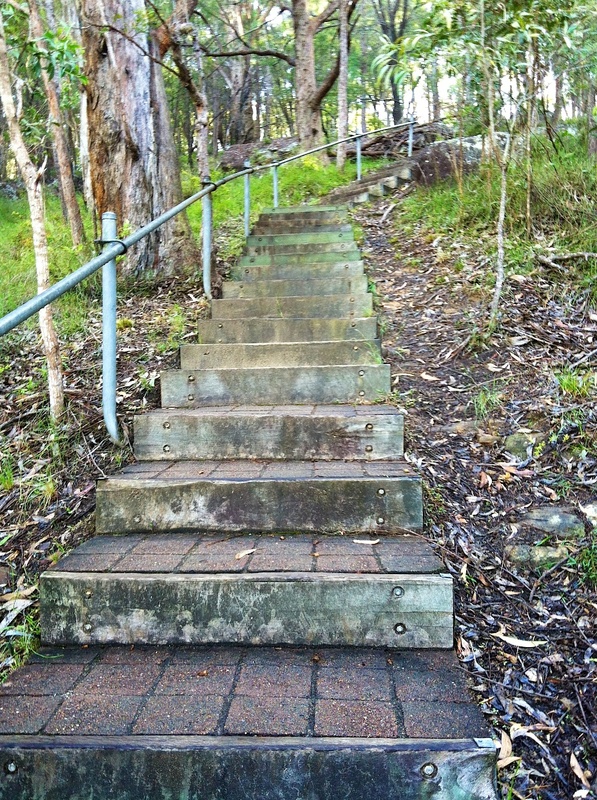 There are only 150 steep steps. Are you ready? 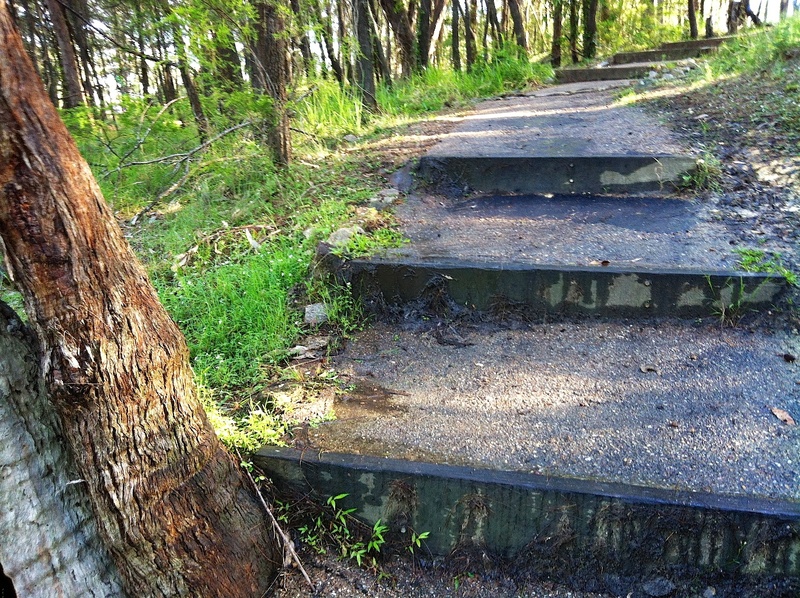 You may have to stop for a breather and admire the beauty around you before we tackle some more steps. After a few days you can do it without stopping. Almost at the top. Your heart is pumping and you are breathing heavy. 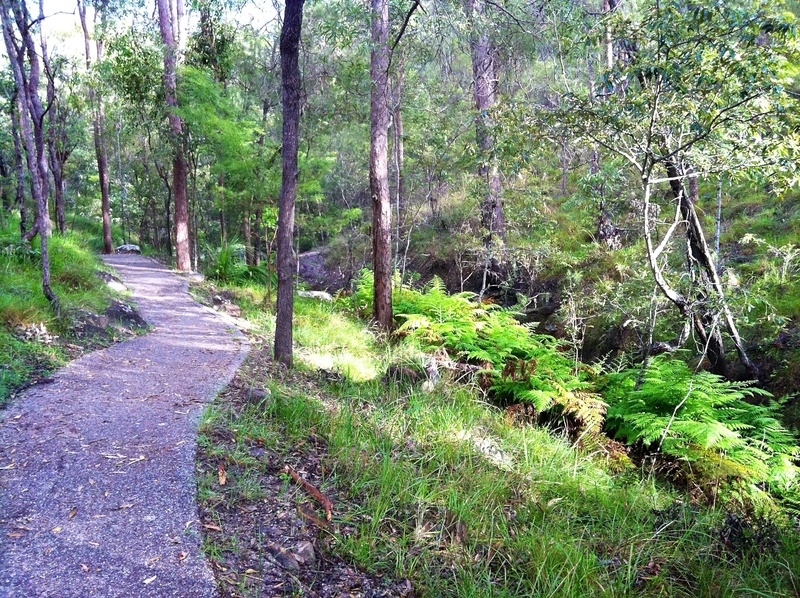 Now it is an easy walk along the top of the gorge and then down the hill home. It takes me an hour but you just did it in a few minutes. Well done. Tomorrow we can do it all again.